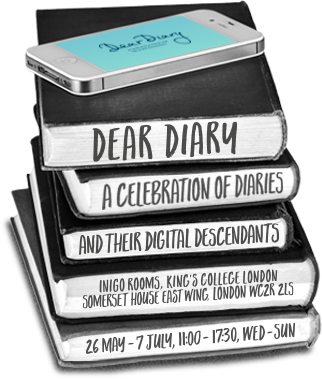 Dear Diary has been co-curated by Dr Polly North, Director of the Great Diary Project and Professor Clare Brant, Director of the Centre for Life-Writing Research, King’s College London. 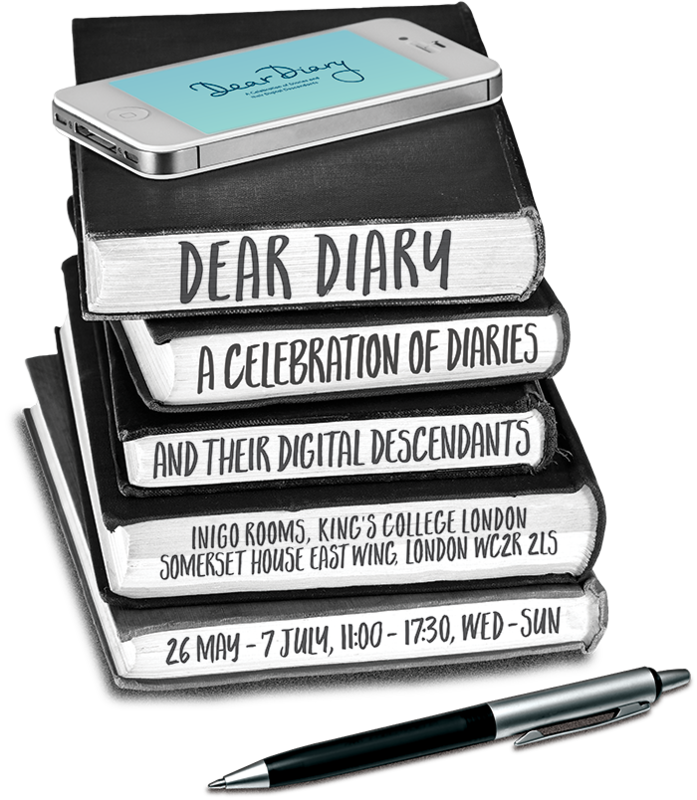 The exhibition celebrates diaries and the ways in which diarists capture human experience. Revealing the extraordinary and the everyday in individual lives, diaries stage important issues for the individual and society. Diaries are a profoundly personal springboard into some of the 21st century’s most crucial questions, including how do we identify, understand, portray and share aspects of ourselves? In the exhibition, we see how refugees’ written and video diaries are used to restore a sense of voice and even agency.  The diaries are important eye-witness accounts, preserved for future generations, in which the minutiae of a single person’s lived experience can count for more, or as much as, a journalist’s report or the history text-book. Dear Diary charts some of the ways in which paper diaries have been joined by phones and iPads as our means of keeping track of daily life. Specially-commissioned film interviews with living diarists, by artist Derek Eland, reveal how diaries are meaningful to people now. Diarists’ lived experiences differ. However, all diarists seem to share a full complement of the sorts of doubts and beliefs which have since fascinated successive generations. It is the disparity between the eras from which the diaries in the exhibition are drawn that makes their similarities so instructive, not to say poignant. And it is the differences between diarists that add piquancy to their similarities: diary-writing practice and diaries can help us all in greater understandings of ourselves and others.